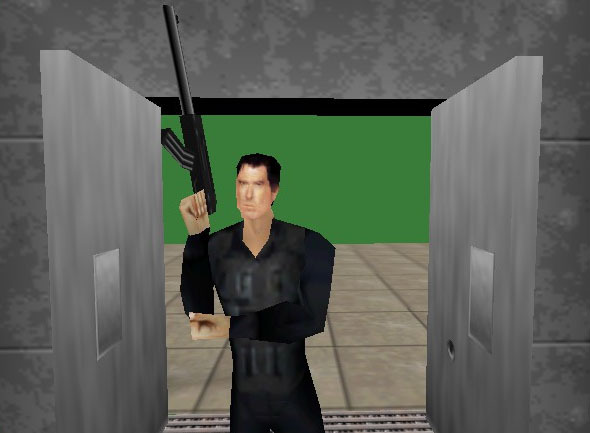 Goldeneye 007, more known as Goldeneye 64 by Rare was one of the biggest unpredicted success stories on the Nintendo 64 since the expectations were low for it before its release in August 1997. It was another movie licensed game and nobody thought it could be such a fun and influential first person shooter that became the first big console fps that was not a PC Port. 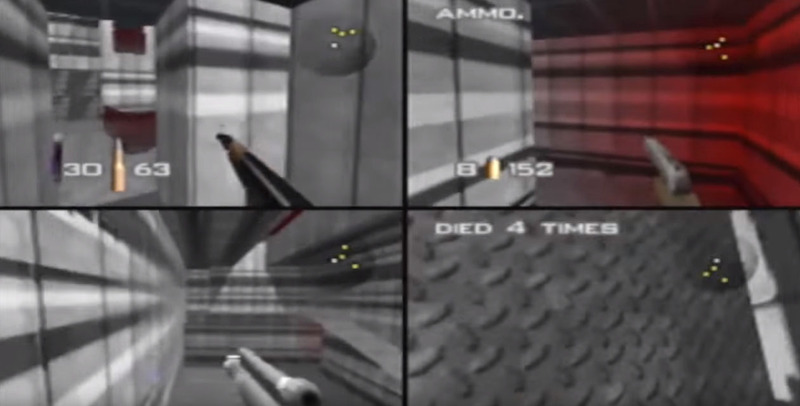 Goldeneye 64 was one of the first person shooters with a solid solo campaign on a console, but its multiplayer mode for up to four players was the big deal of the game. Gamers loved the game worldwide, it was praised for years and it took a good while until other console shooters were as successful as this title. 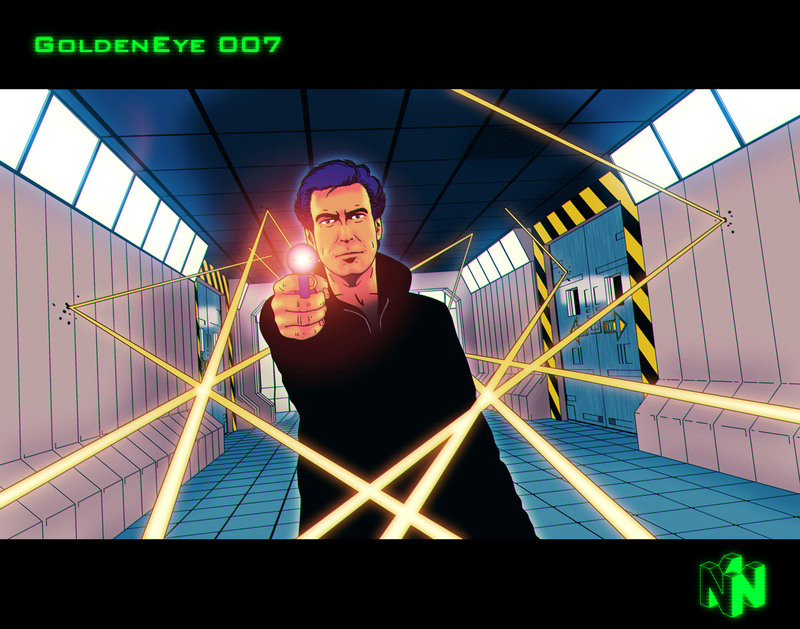 A spiritual successor was developed with Perfect Dark in 2000, Activision developed a reimagining in 2006 called also Goldeneye 006 which was first released on the Nintendo Wii and the DS and later ported to Playstation 3 and XB360, this game did not much attention though. 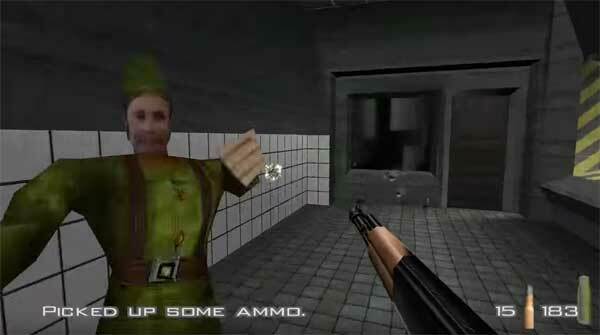 Some of the developers of the original Goldeneye 64 left Rare and formed the developer studio Free Radical Design that created the Timesplitters games. 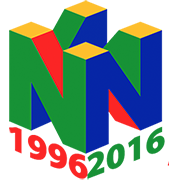 Modders are still creating content that is based on the now 19-year-old game.